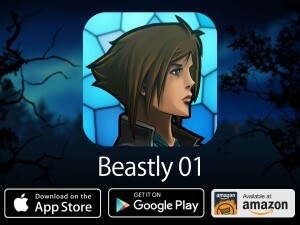 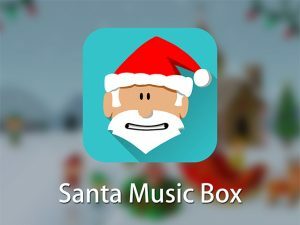 APP DESCRIPTION:Join Percival and his dog Catcher on an exciting bedtime dream adventure where wizards and dragons take flight! 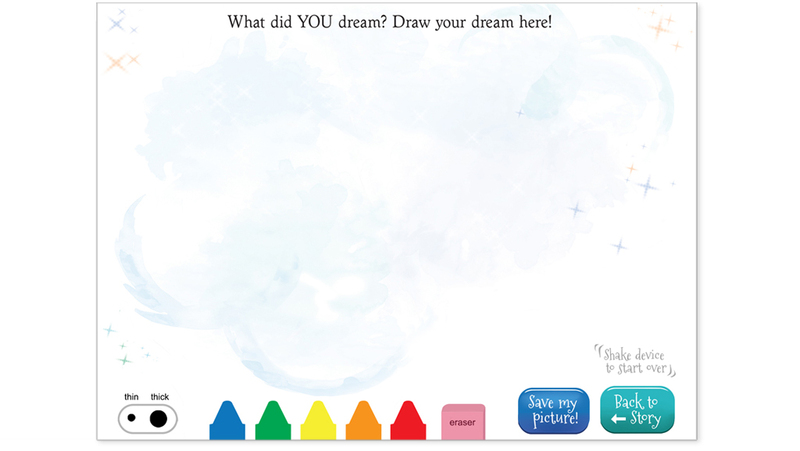 Plus children can draw and save their own dreams in our Dream Journal drawing page! 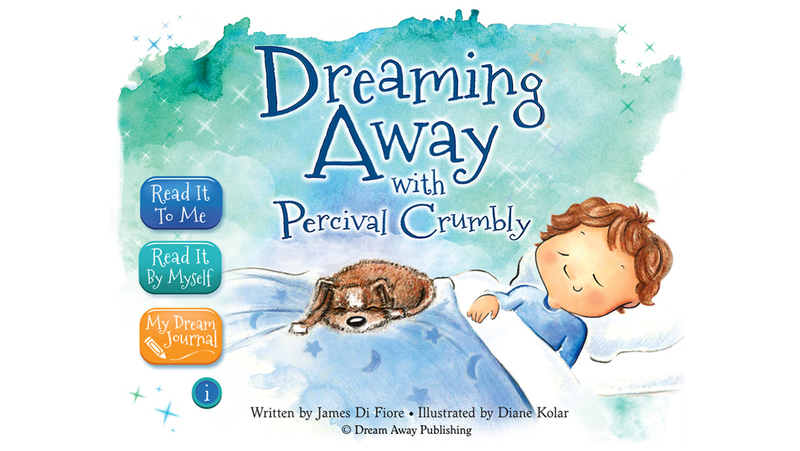 Dreaming Away with Percival Crumbly is inspired by the dreams of children, and the goal of helping them realize their dreams. 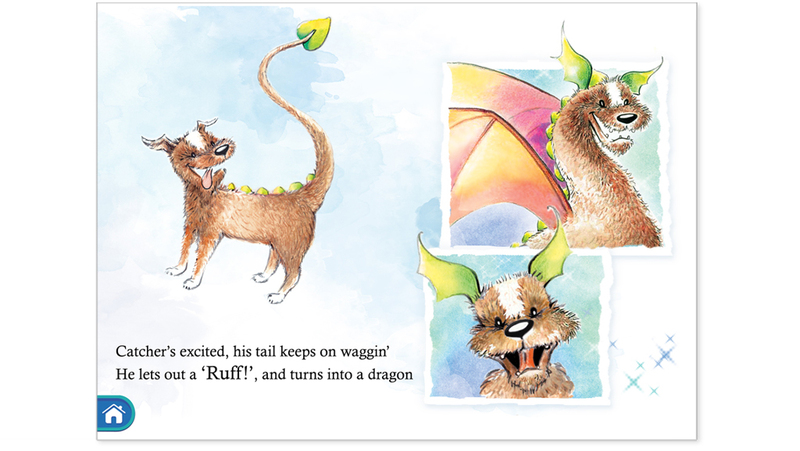 Our hope is that this story will help kids become aware of how creative and imaginative they are, and as a bonus they can look forward to bedtime and the dreams that come when they fall asleep. 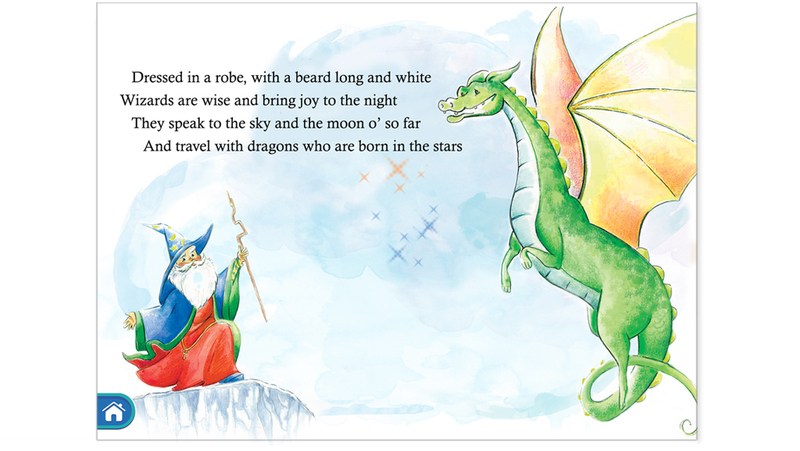 Please Note: This storybook is best viewed on an iPad. 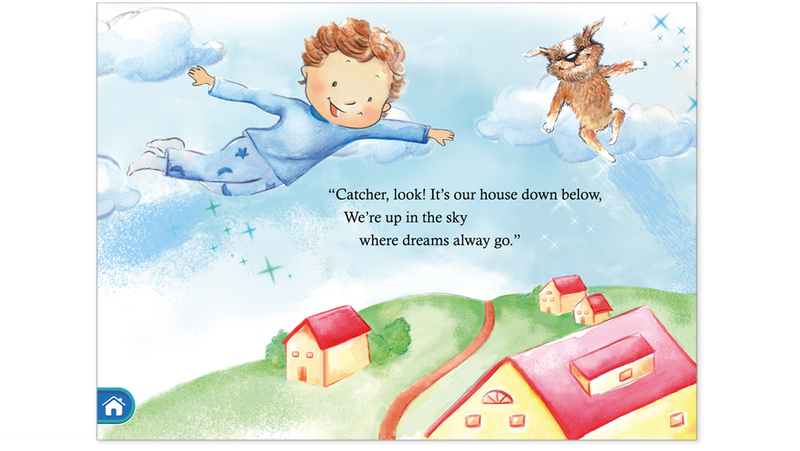 We encourage children to submit their dream pages to us at info@dreamawaypublishing where we will profile them on our website! 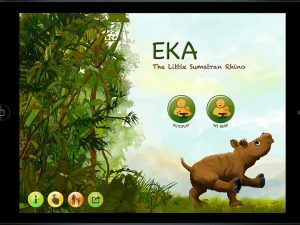 Kwik allowed me to bring our storybook to life with fun animation, audio voiceovers and a unique drawing page which created the perfect enhancement to our product. 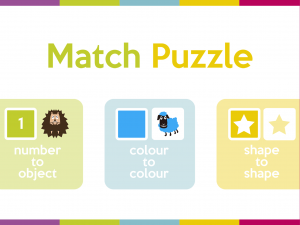 The shake action which allows you to erase the screen with a shake – a throw back to the classic etch-a-sketch!